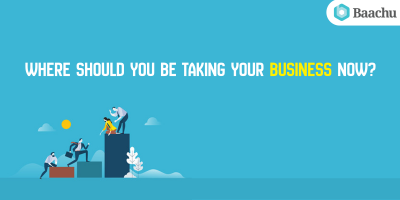 Every year, people are starting up their own businesses after realizing the benefits of being your own boss. 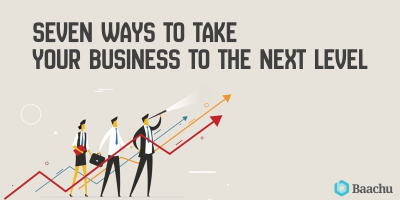 Here is a guide that discusses seven ways to take your business to the next level. 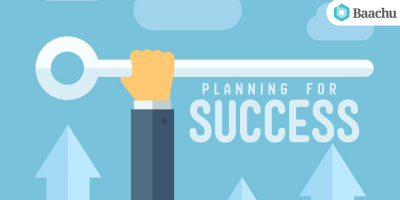 Whether you are in the managerial board, starting off as an entrepreneur or already are a business owner, these some simple tips will help you take your business to the next level. 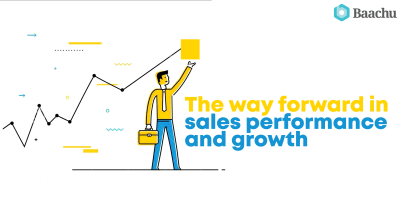 Investment in sales automation and associated software has become an indispensable part of sales and operations. 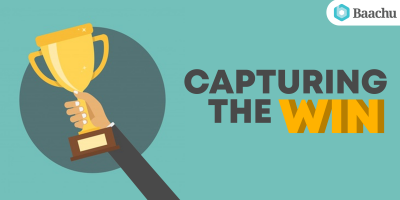 Learn best practices here. 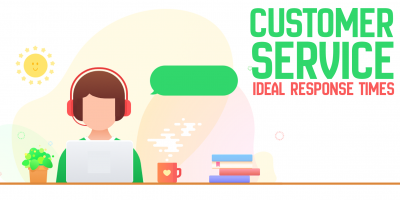 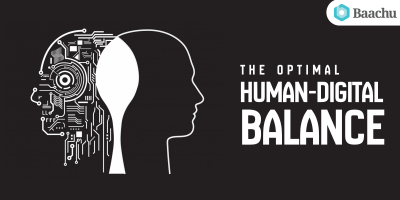 The Human vs. Digital debate has been an ongoing one for years now.Businesses need to create the right human-digital proportion that works for their customers and operations. 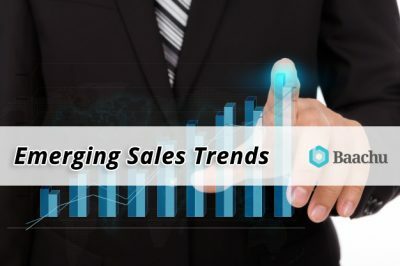 The advent of technology has shifted the very dynamics of a typical sales process. 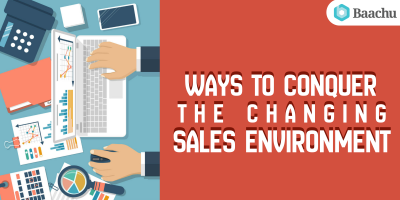 Here are few methods you can adapt to conquer the current sales environment. 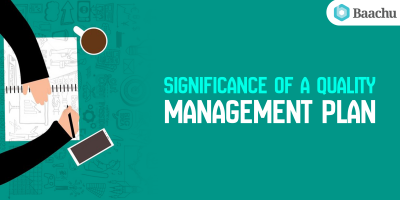 A management plan is an integral part of an organization allowing one to formalize its structure and operations.Listed here are some of the common categories that need to be addressed in a proposal management plan.